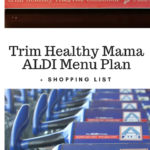 Recently, a lot of you Trim Healthy Mama followers have been expressing your desires to be adopted, so to speak. 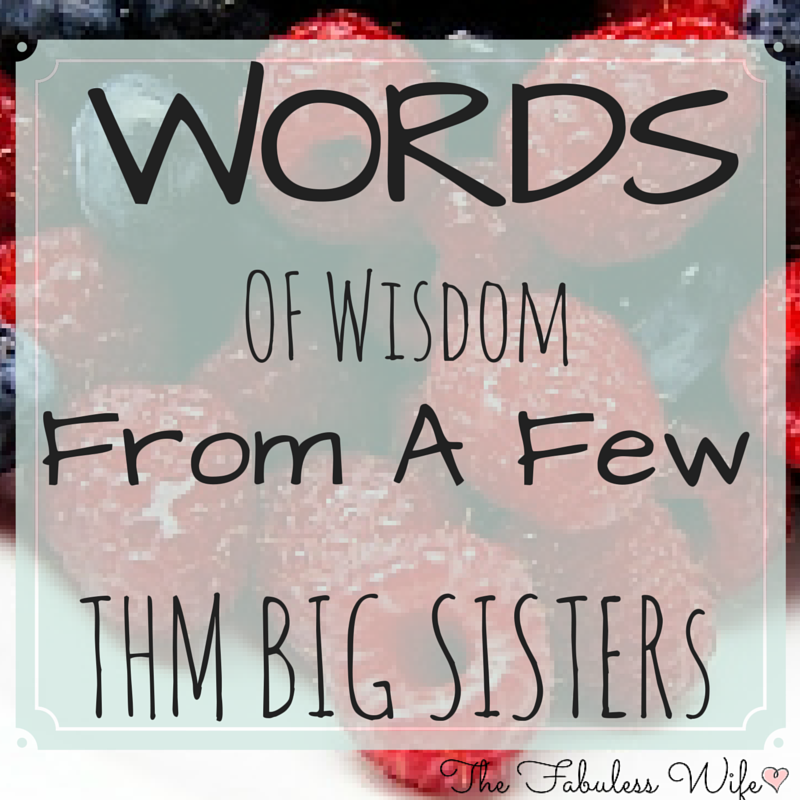 We all would love to have a THM big sister who encourages us in our journey and helps us learn new things. THM is a community of lovely people who are all talented in different areas, so today, your wish is my command! I’ve teamed up with a few THM bloggers and asked what their advice to you would be. They’ve shared their words of wisdom, along with some links to their blogs so you can learn even more from them! These ladies all have a great grasp of the THM plan, so pull up a chair, grab yourself a good drink and get ready to learn! I’ve written my personal advice to THM newbies in this letter. This letter shares everything that I would say to someone just starting THM. Now, let’s hear from some other ladies! Briana says, “Don’t stress if it takes you a little while to catch on. comfortable enough with the program to make up our own recipes! You can find more tips and delicious recipes from Briana here. You can hear more from Jacque here. get that 1 to where you like it. Then move on to something else. and error, even seasoned bakers have recipes that don’t work out. I’m sure you’ll find a delicious recipe on Judy’s blog! own bread…except you now have an “allergy” to off-plan foods. Find more life-saving tips from Dawn here. 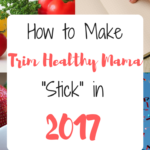 Trim Healthy Mama Is Too Confusing! 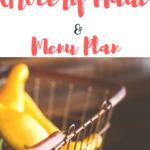 Keep up with Paloma for free menu plans and more! later able to establish a lifestyle of truly healthy eating on this plan. tailor this plan to your situation. God’s blessings on your journey. Get THM inspiration from Teresia by visiting her blog. This is a great post! I just love THM, the support is fabulous and it's such a wonderful plan to follow. Thanks for putting these tips together! This is great!!! Thanks for putting it all together!